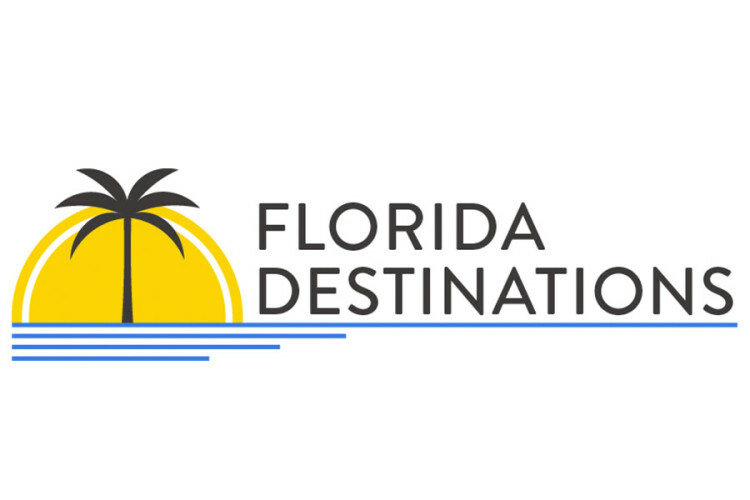 Florida Destinations & Incentives, Inc.
Tampa’s largest meeting & event planning company (DMC) with three offices in the bay area. In-house at the Marriott Waterside, Grand Hyatt, and Hilton Tampa Downtown. Call today to learn how your team can benefit from our local knowledge and expertise. Over 25 years in business.